What is a Petromat Installation? 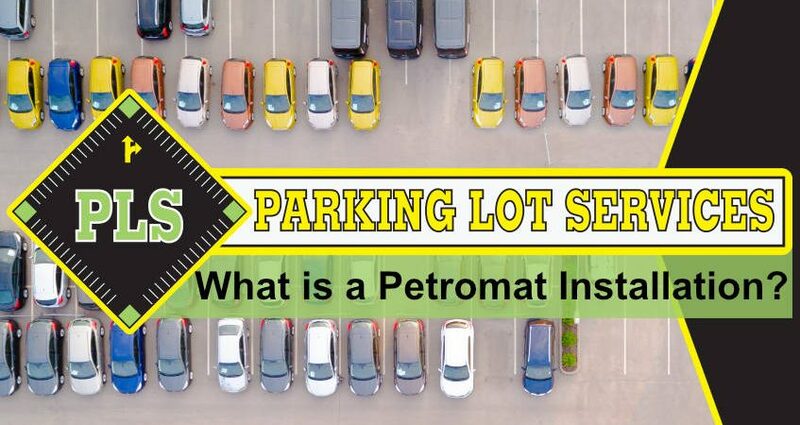 An in-depth look at the purpose of petromat and the manner in which it is added to Tampa properties. Most people have heard of petromat in passing yet do not fully understand what it is. Petromat is a fabric similar to felt that bolsters and reinforces the base of pavement prior to the addition of brand new asphalt. Petromat also serves the purpose of mitigating the impact of cracks within asphalt so they do not rise up through the newly-added asphalt. Tampa petromat installation begins with a comprehensive clean. All dirt and debris are removed from the fabric. Asphalt binder is combined with liquid. The fabric is then added to create several inches of overlap so wrinkles do not form. Petromat is added in pieces 18” wide across cracks ½” in size or larger. Tampa petromat installation can also be applied with the application of pieces of material 8” wide. These pieces are cut to the exact size required and placed across the full space. The petromatting process is the application of a binder coat consisting of hot liquid tar, hot oil and/or tar adhesive. The application of this coat makes it that much easier for asphalt layers to stick to one another. The next step is the application of the petromat fabric. Once the fabric is in place, new asphalt is layered on top. Petro matting prior to paving the area for a covering in asphalt significantly decreases the chances of cracking. This approach halts cracking as soon as it begins to form. Every parking lot will gradually weaken when subjected to moisture. Water exposure harms the parking lot’s surface along with the layers down below. This moisture damage shows through in the form of ugly and destructive cracks. This is precisely why petromat overlays are so important for pavement. An overlay reduces the movement of surface water down below, forming a reliable barrier between the pavement layers. The best petromat systems are built with a combination of a coating of asphalt cement and a unique polypropylene fabric. This design forms a pavement space between pavement layers so water does not seep down below and spur stress that results in the formation of ugly cracking. Spend the little bit of money required for Tampa petromat installation and you will find your asphalt concrete pavement is incredibly durable. In fact, Tampa petromat installation will likely add several years to your pavement’s useful life. Once Tampa petromat installation is complete, your pavement will be dense, smooth textured in a symmetrical manner, and bonded to perfection. This is the curb appeal necessary to attract new customers and keep current customers interested in your business. Our team is here for all of your paving needs. Give us a call at (813) 543-6322 to learn more about Tampa petromat installation. Fill out our contact form today to schedule your no-cost consultation.